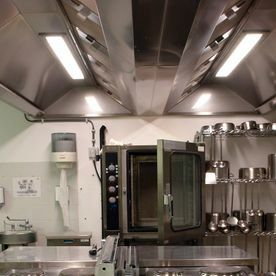 Commercial Kitchen Exhaust Services Toronto | Lucky Air Climate Control Ltd.
A happy kitchen team means better food! For Toronto businesses, quality commercial kitchen exhaust services are key. Cooking requires good air circulation and ventilation so chefs, servers and other food service professionals can be successful at their jobs. Maintaining your commercial kitchen exhaust system regularly will also let your valued patrons enjoy a relaxing meal and contribute to your business. 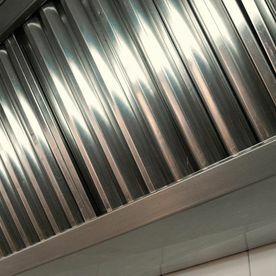 A commercial kitchen does a lot more work than a home kitchen, and therefore needs a more sophisticated ventilation system to avoid stinging eyes, breathing difficulties and unhygienic grease particles that linger. When it comes to commercial kitchen exhaust services, Toronto businesses can trust Lucky Air Climate Control to deliver excellent results. Since 2005, we’ve been serving the GTA with our HVAC knowledge and skills, making residential and commercial climates more livable and enjoyable. 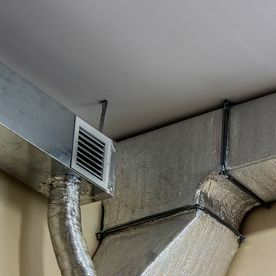 Our team installs, repairs and maintains your kitchen exhaust system to maximize its potential. No need to be frustrated, we’ll have your climate ideal for human comfort and productivity in no time. 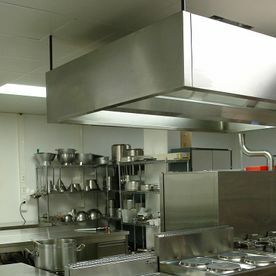 Call us today for a quote and we’ll gladly discuss your unique commercial kitchen exhaust service needs. Expect an honest, reasonable estimate, friendly service and complete clean-up work afterwards.